[San Diego CA – October 4, 2016]—The economic impact study authored by two prominent San Diego economists has demonstrated that the proposed downtown “convadium” project would have a wide array of economic benefits for San Diego workers and residents. The final study uses replicable and academically accepted methods, conservative assumptions and robust government data, so that the findings are independently verifiable. 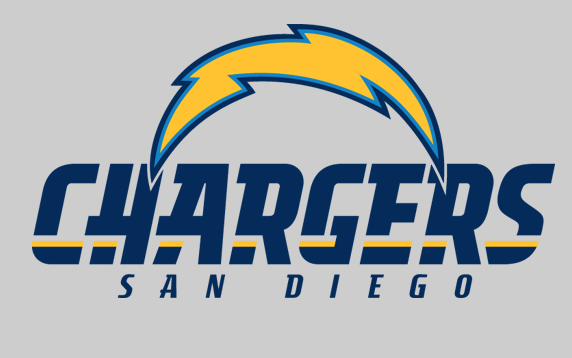 It identifies three specific areas of economic impact: (1) The impact of the construction of the project; (2) The impact of the Chargers’ operations in San Diego; and (3) The impact of additional conventions and meetings through the use of the convadium as an expansion of the Convention Center. Carol Kim, Director of Community Impact for the San Diego County Building and Construction Trades Council, applauded the findings of the economic study. “The convadium will result in thousands of new good-paying jobs for San Diegans, plus new apprenticeship training opportunities for community members to ‘earn while they learn,’ receive full family medical coverage, retirement benefits, and enter into a life-long middle-class career without college debt. This is a clear boost to our economy and a benefit for our communities,” said Kim. If you want a complete copy of the economic impact study please message us. Dr. Alan Gin is Associate Professor of Economics at the University of San Diego. He received a Bachelor of Science degree in Economics from California Polytechnic State University at San Luis Obispo, and his Masters of Arts and Ph.D. degrees, both in Economics, from the University of California at Santa Barbara. Dr. Gin’s primary area of research is in urban economics, and he is best known for developing and publishing the University of San Diego’s Index of Leading Economic Indicators for San Diego County. He has been interviewed numerous times in the local and national media, including the New York Times, the Los Angeles Times, and Newsweek. Dr. Murtaza Baxamusa is the Director of Planning and Development for the San Diego County Building and Construction Trades Council Family Housing Corporation, and teaches community planning at the Sol Price School of Public Policy at the University of Southern California (USC). Dr. Baxamusa received his Ph.D. and Master’s degrees in Planning from USC, and a Bachelor’s (Honors) degree in Architecture from the Indian Institute of Technology. He also serves as the Secretary-Treasurer of the Middle Class Taxpayers Association. He is a planner certified by the American Planning Association, and published peer-reviewed scholarly articles that are frequently cited on the topic of community benefits agreements. Katelyn Allende is a Research Assistant, and a senior majoring in Economics at the University of San Diego.